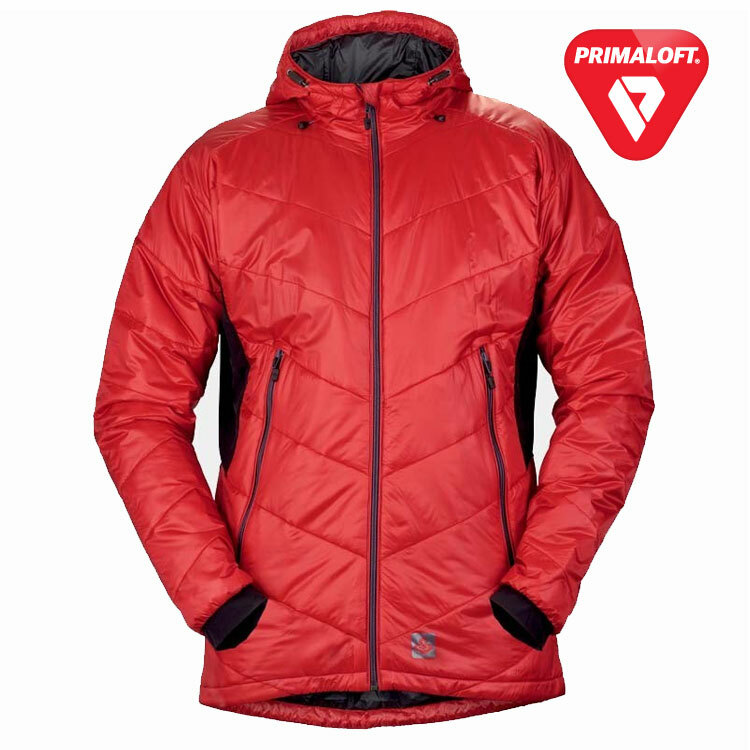 This light and functional Primaloft® Gold insulated jacket has the right setup for versatile warmth. Every PrimaLoft fiber is water repellent, which ensures maximum insulation and breathability, even when working hard in moist conditions. The benchmark in performance of all synthetic insulations. Microfibers trap body heat to make this the most thermally-efficient synthetic insulation available – and it even maintains 96% of its warmth when wet. 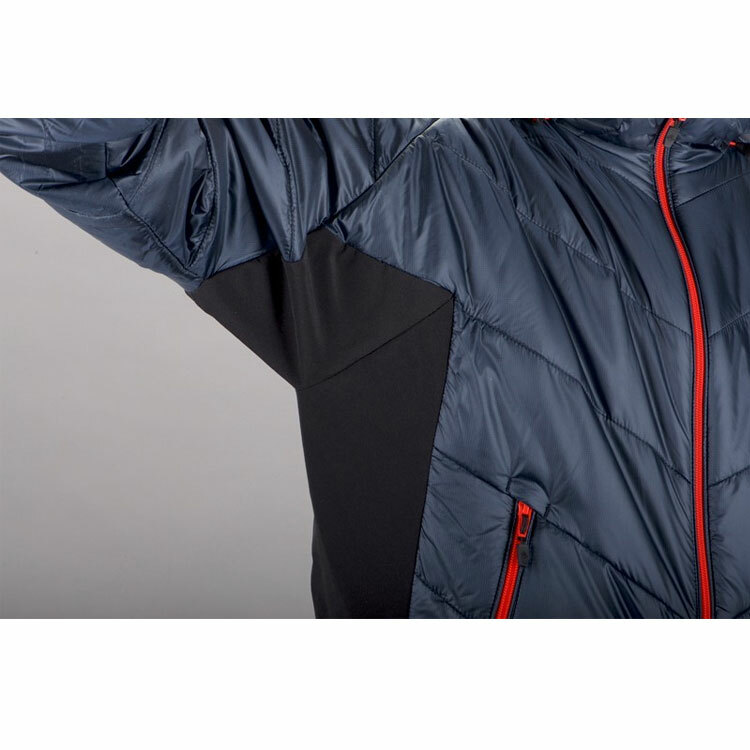 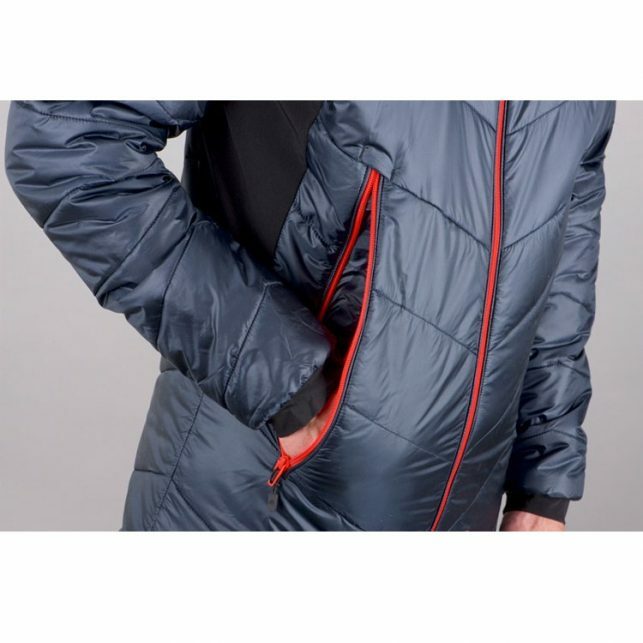 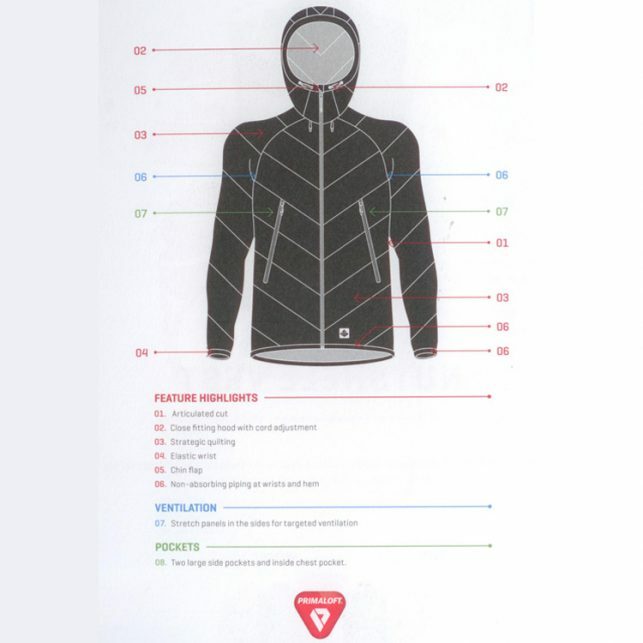 These unmatched thermal properties also feature breathability, packability and outstanding softness. 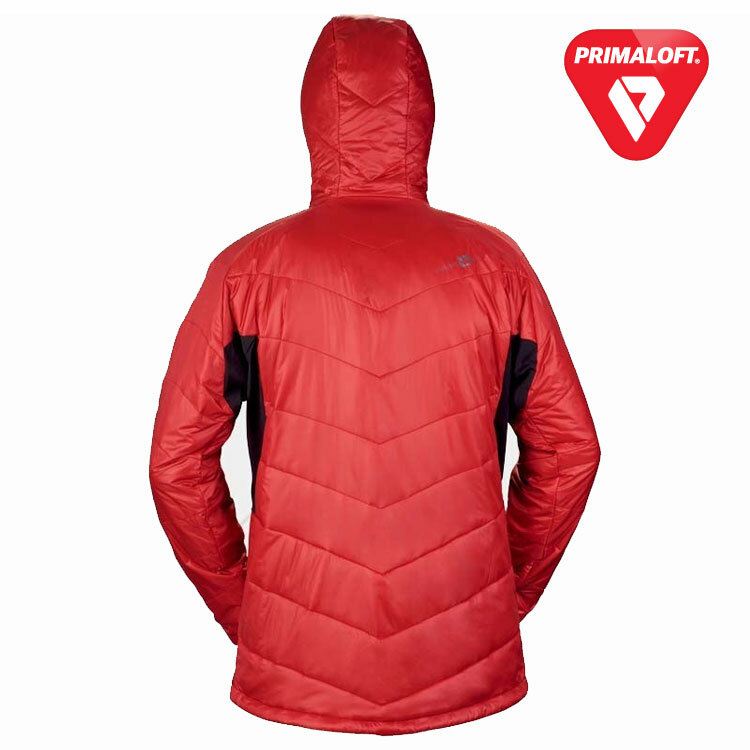 Primaloft® Gold Insulation is considered as the best synthetic insulation available.